Cromer is a small seaside town on the North Norfolk coast. 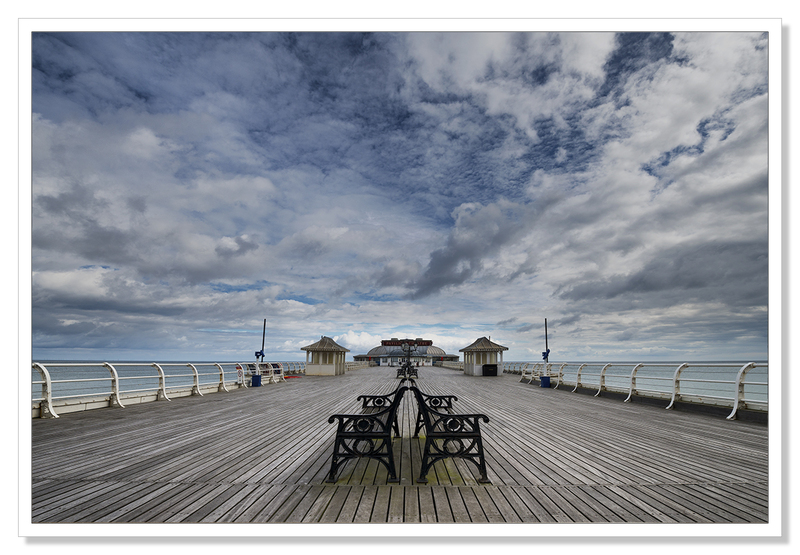 I visited Cromer whilst staying with fellow bloggers Hanne and Klausbernd in Cley next the Sea. 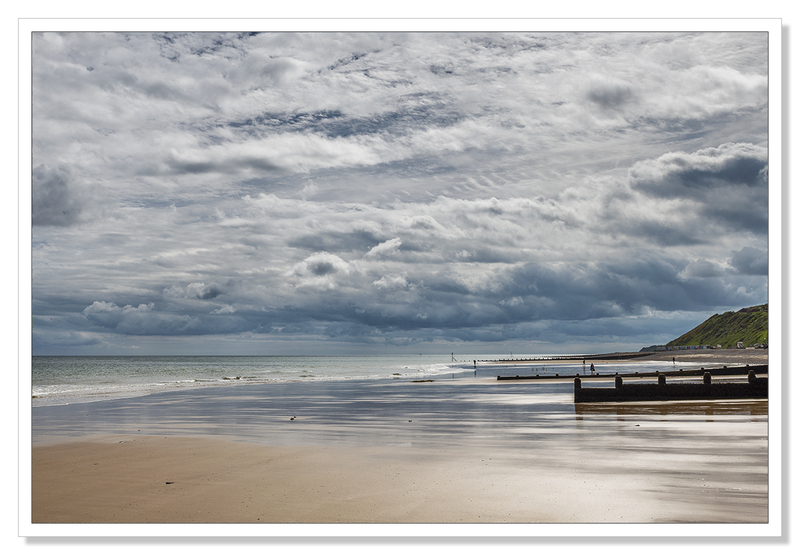 Cromer is very popular with families looking for a stay at home, good old fashioned seaside holiday. 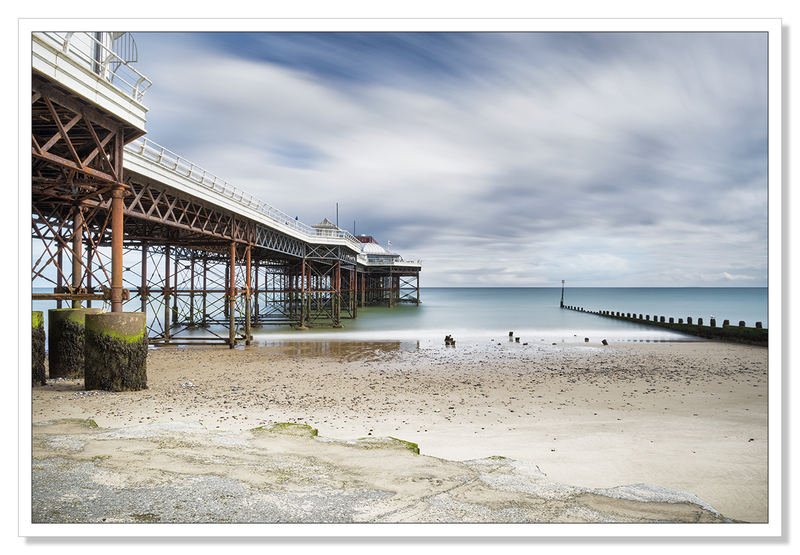 There are records of a pier at Cromer dating back to 1391 although then it was more of a jetty. In 1582 Queen Elizabeth I granted rights to the inhabitants of Cromer to export wheat, Barley and Malt with the proceeds to go toward the maintenance and well being of the Pier and the new town of Cromer. In 1822 a 210ft pier was built of cast iron but this structure only lasted 24 years before it was destroyed in a storm. The current pier at Cromer was completed in 1902 and opened to the public. Today the pier has a theatre, bars and restaurants and is a popular place for an old fashioned promenade.